Nokia 8 launched in October, 2017. 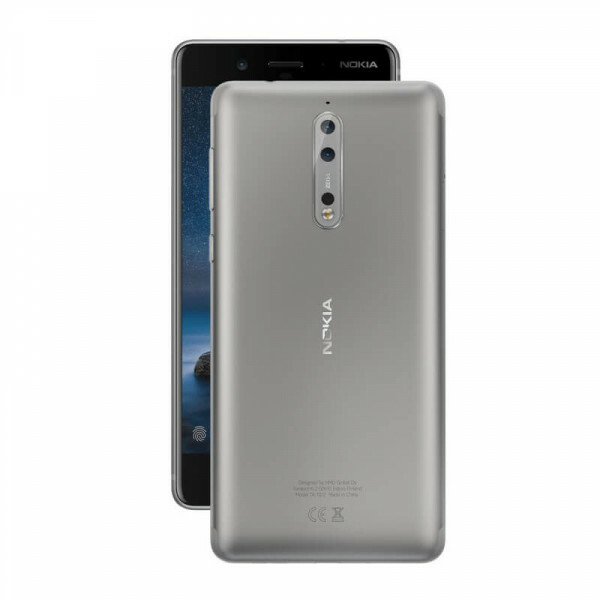 It brings features like Zeiss optics, dual-LED dual-tone flash, HDR, panorama. 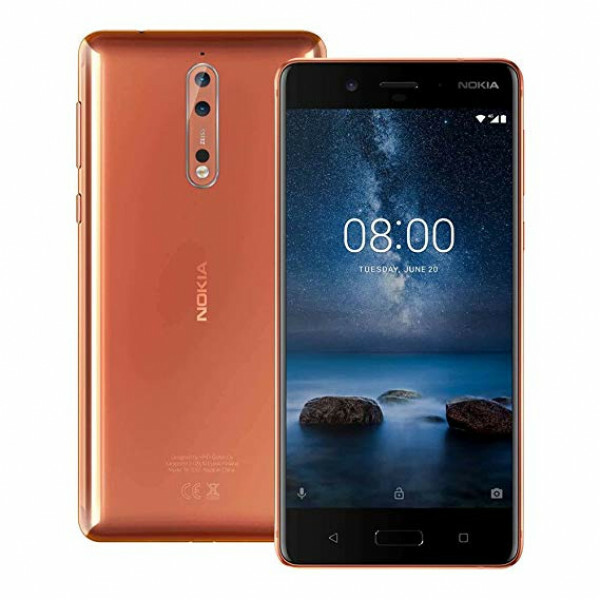 It also comes with 5.30-inch touchscreen display with a resolution of 1440 pixels by 2560 pixels at a PPI of 554 pixels per inch. 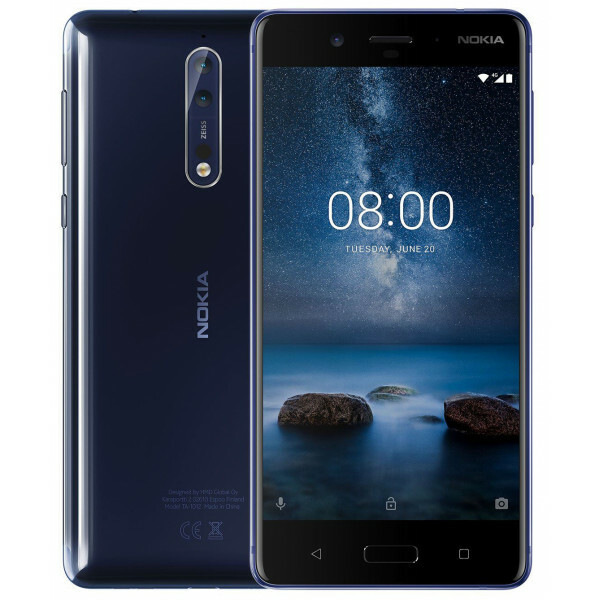 The Nokia 8 runs Android 7.1.1 (Nougat), 8.1 (Oreo), planned upgrade to Android 9.0 (Pie) and is powered by a 3090mAh non removable battery and also comes with 1.8 GHz octa-core processor with 4 GB of RAM. It measures 151.50 x 73.70 x 7.90 (height x width x thickness) and weighs 160.00 grams. 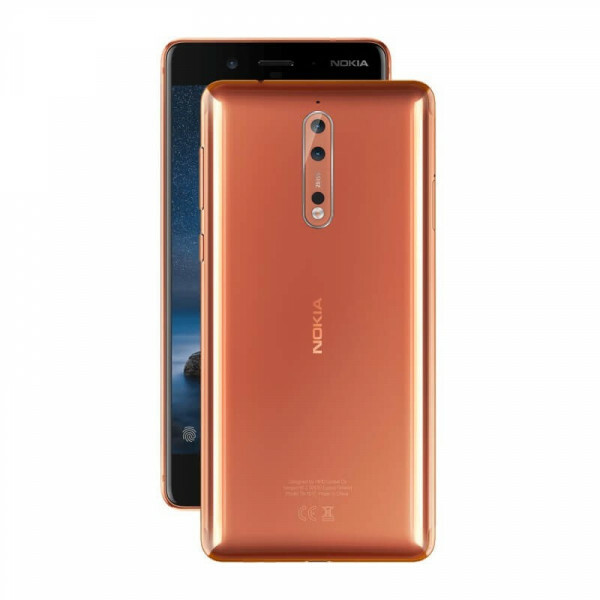 It also includes Dual 13 MP+13 MP Back cameras with 13 MP in Front. 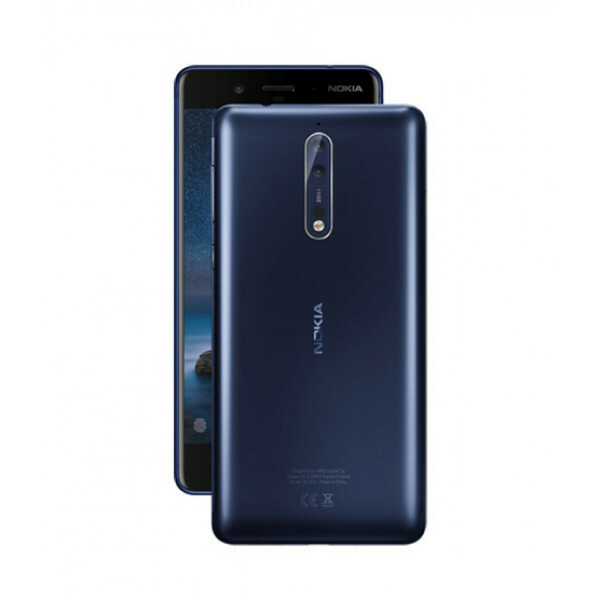 In our muthophone site you can see the specification and compare Nokia 8 prices from trusted online stores in Bangladesh.